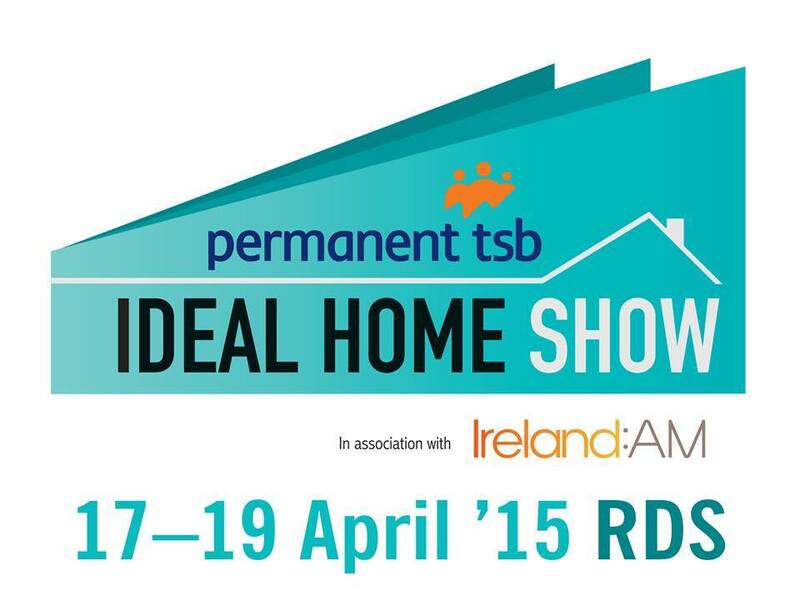 Aspire Design and Perfect Headboards are delighted to be once again awarded a Room-Set in the Colortrend Interior Design Forum at the RDS Ideal Home Show running from the 17th to 19th April. 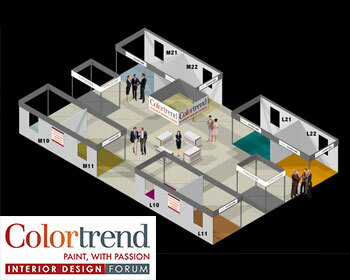 “Visitors attending The Spring Ideal Home Show in search of inspiration and ideas for their own home renovation projects need look no further than the Colortrend Interior Design Forum right inside the front door. 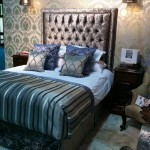 For true inspiration you need to see the latest trends in interior design, colour, furnishing, décor and accessories. You need to speak to an expert who can understand what you like and can help you achieve your perfect look for your home. 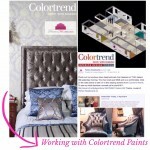 That’s what the Colortrend Interior Design Forum is all about. 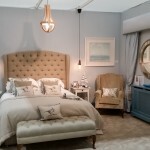 So if your planning on visiting the Ideal Home Show make sure to drop by my stand in Colortrends Interior Design Forum to see Aspire Designs ’50 Shades of Grey’ Master Bedroom showcasing our Perfect Headboards.